1. 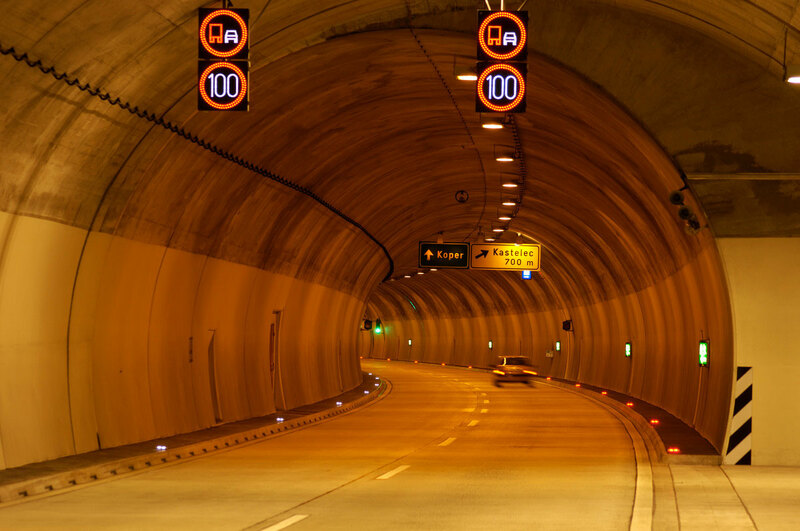 Qualitative and prescriptive risk analysis of the fundamental tunnel properties. 2. Quantitative analysis of risk scenarios by the TuRisMo method (analysis of scenarios with a focus on mechanical consequences and fire consequences). 3. 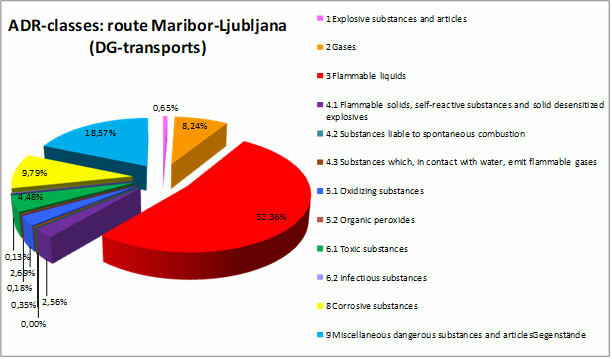 Risk analysis of transportation of hazardous materials by the DG QRA (PIARC) model. The goal of the task was to get a set of minimum measures for each tunnel, with which a risk level gets reduced to an acceptable level. 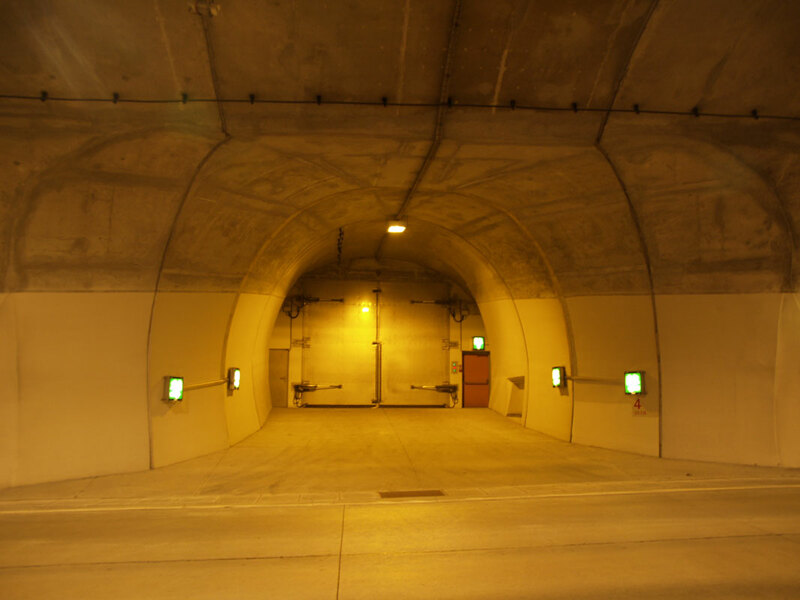 It has been proved in many cases that the measures which are very demanding in terms of investments are not the only possibility to ensure an adequate level of safety in tunnels. 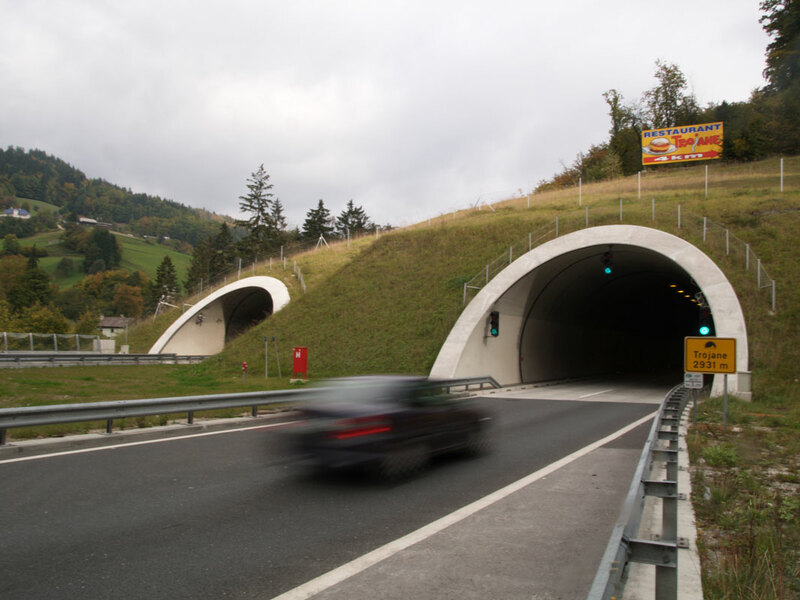 The methods and the risk approach were confirmed by the Ministry of Infrastructure and became a basis for subsequent risk analyses of the Slovene tunnels. The completion of the project was followed by many amendments and re-evaluation of the safety level in accordance with the detected new risk factors and the dynamics of road load with a characteristic pattern of increase in traffic loads. 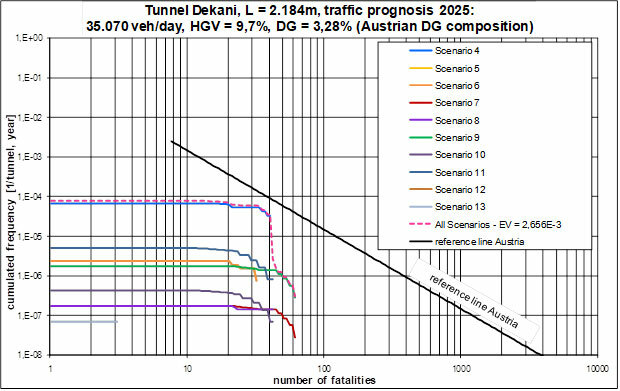 Project typeRisk analysis of motorway tunnels with proposals of necessary measuresLocationTunnels Dekani, Kastelec, Golo Rebro, Pletovarje, Golovec, Podmilj, Trojane, Jasovnik, Ločica and Karavanke, SloveniaYear(s)2009–2012InvestorDARS d.d.